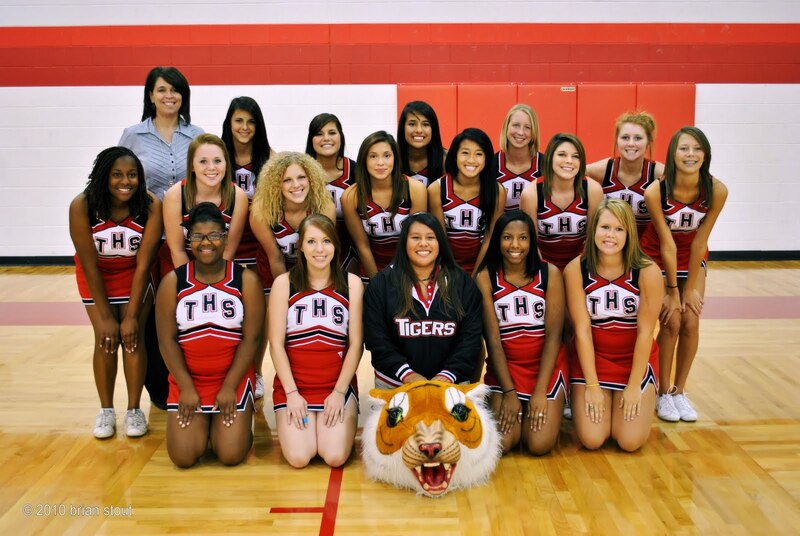 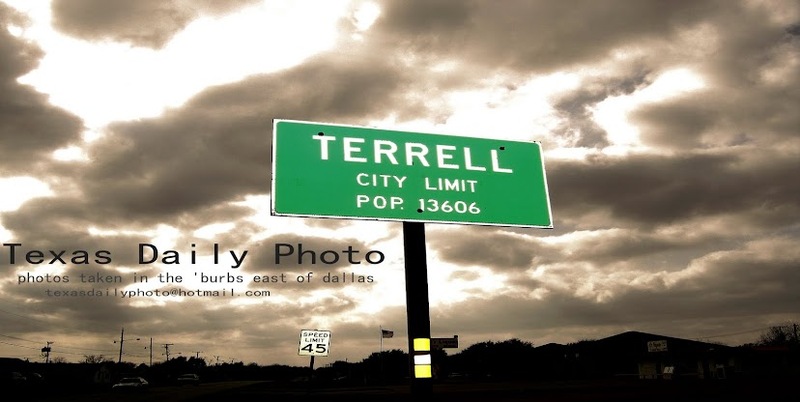 A few photos of the 2010 Terrell Cheerleaders! 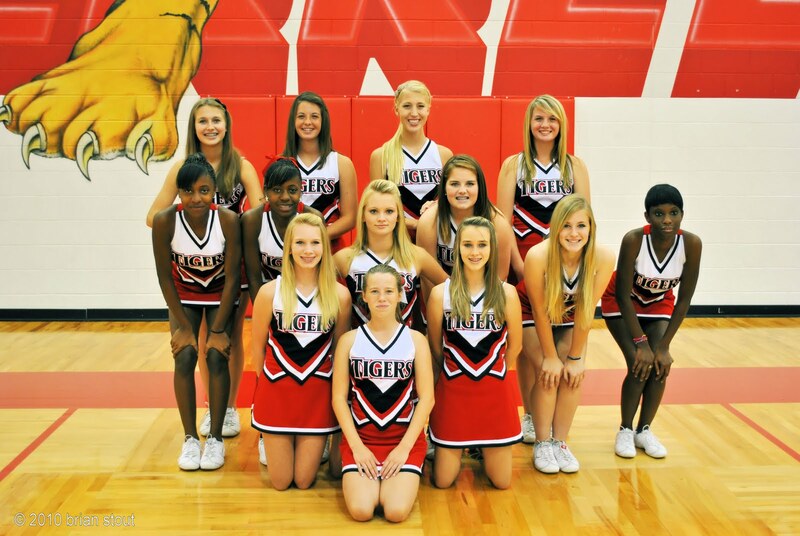 Are the first varsity and the second JV? They all have nice smiles - a good sign for cheerleaders!